If you’re new here I started posting income reports when I started this blog, almost seven years ago. I initially had goals of making a few hundred dollars per month and then slowly growing that amount. Luckily, that’s what I’ve been able to do. I’ve earned money through being a freelance writer, virtual assistant, and blogger. (And yes, I know how crazy that sounds to most people!) 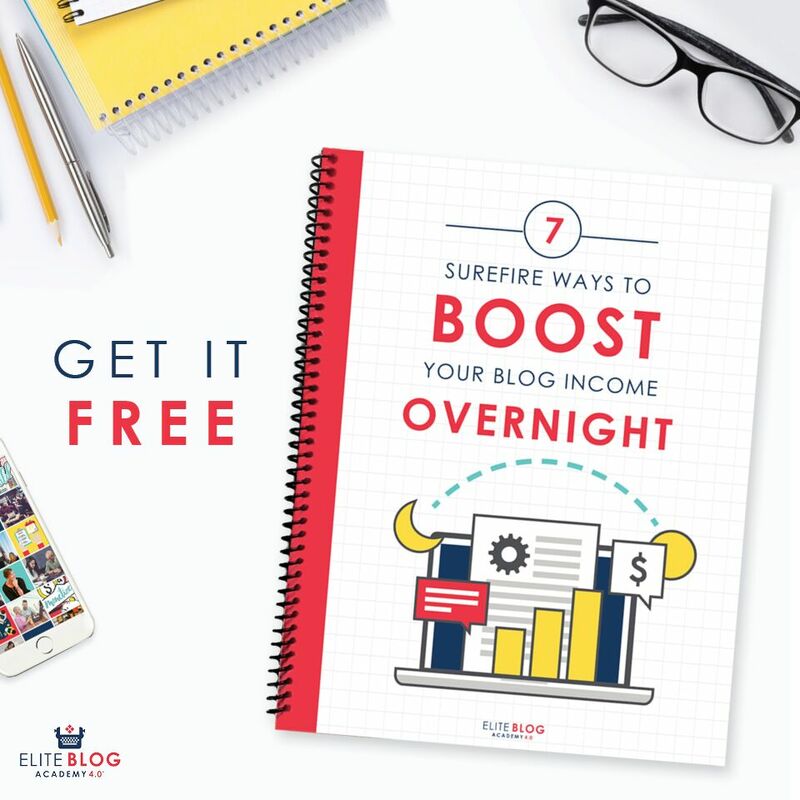 Right now my income is coming solely from blogging. 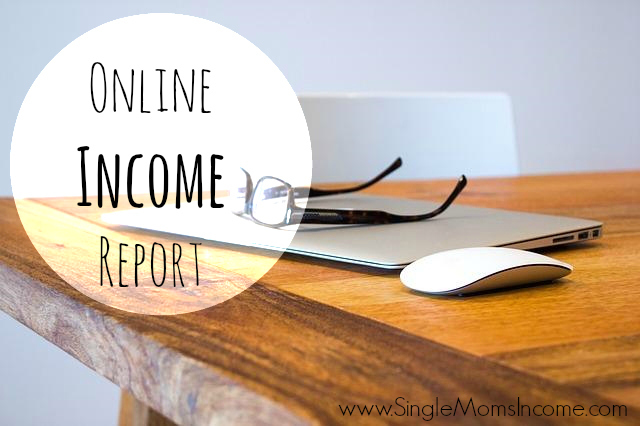 I took a year off from doing income reports after the birth of my last daughter and now they’re back. February is just one of those crappy kinds of months. It was FREEZING in these parts and was the first time this winter that my kids have been sick. Luckily, no one was really sick but a virus went around getting one kid at a time! A lot of time was spent just sitting around cuddling sick kids. And as far as blogging income, that wasn’t too good either. One good money thing that happened in February was that I filed my taxes and got a very decent sized refund! There are a lot of personal finance experts that will you tell that it’s “bad” to get a tax refund – I disagree. I’d MUCH rather get a refund than owe money. As a self-employed business owner, I pay in quarterly taxes. I always go by what my GoDaddy Bookkeeping tells me to pay and of course, this isn’t taking into consideration the credits I get for having kids or the fact that my husband also pays in a little extra. So this year I ended up with good refund that I can apply to my financial goals. And I’m not mad about it! At the end of February I set some blogging goals for myself. I thought I’d share so that any new bloggers reading can get some ideas. Get 2 Months Ahead on Content – This is always hard for me to do but with the summer coming up I REALLY want to get ahead. Since I’ve got a babysitter now, I’ve been spending much more time writing posts for this blog. Create a Money Product – I’m also going to be creating a small (and inexpensive) product that has to do with money management. This will be available at a bigger discount to those who subscribe. These are my second quarter goals! By the end of June I should have these tasks accomplished. I’m using Addi Ganley’s two week sprints to stay focused and get these items marked off my to-do list. She has a video on her Facebook page if you want to check it out. If you’ve been wanting to start a blog but just haven’t, I say give it a try. Starting a blog doesn’t cost much money. (I have a discount affiliate link here that will get you hosting for $3-$5 per month, depending on which plan you choose.) And starting a blog can open up SOOO many doors for you. This blog is how I found my freelance writing jobs, virtual assistant jobs, and is now how I help support my family – working on my own schedule. 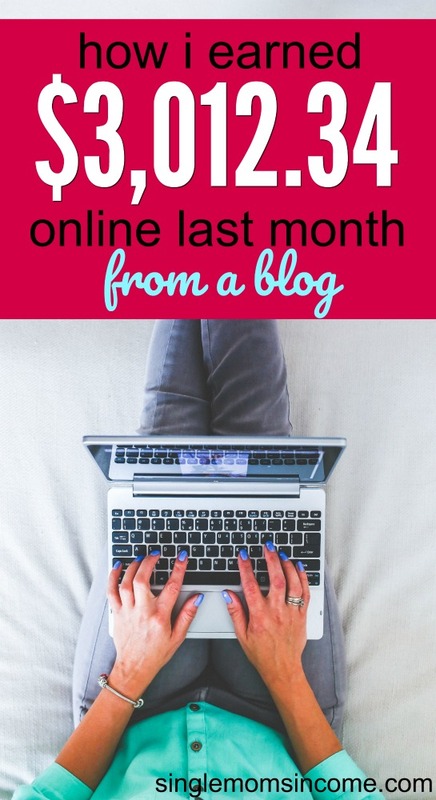 It takes a lot of work to get a blog up and making money but once you do it is SO worth it. How was your February? I’d love to hear!